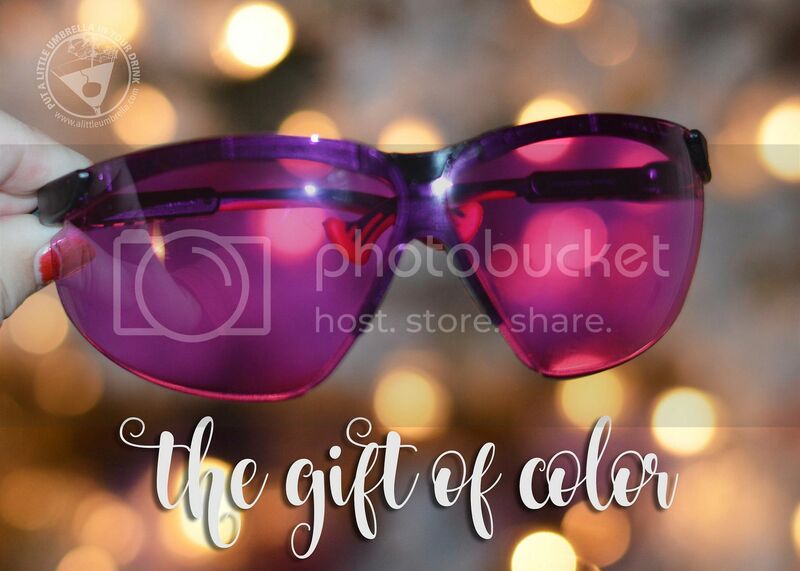 This next gift might not be for everyone on your list, but if someone in your life is color blind, this may be the most miraculous gift they have ever received. My husband is color blind. 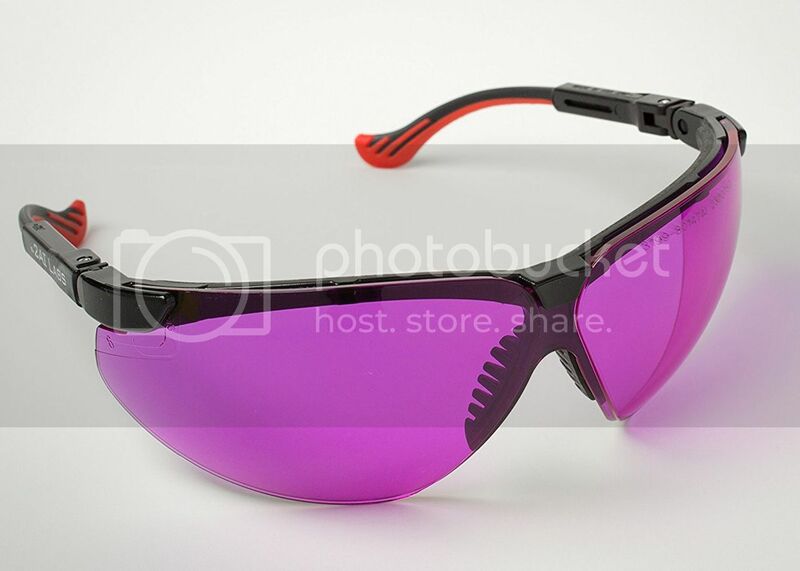 So when I was contacted to review a pair of Color Blind Glasses by Vino Optics for O2Amp, I could not wait to see if they would work on his color blindness. 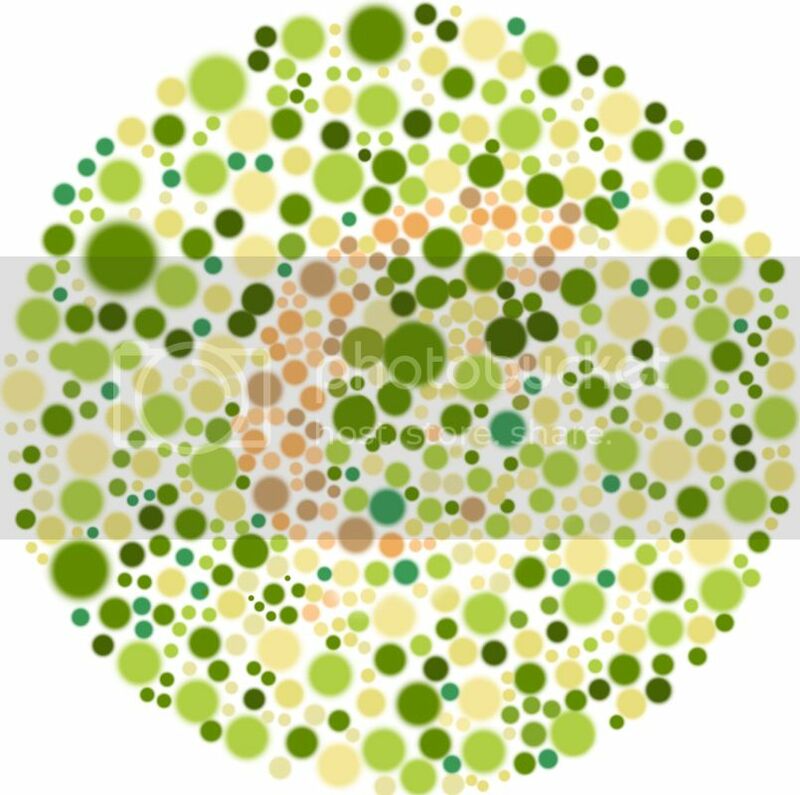 Did you know that 8 percent of men and .5 percent of women with Northern European ancestry have the most common form of red-green color blindness? This “outside of the box” holiday gift idea could be that remarkable gift to give to the loved-one in your life who is color blind. Yes they are pink, which is why they work. These glasses correct red-green colorblindness. My husband was a bit hesitant because of the color and the fact that he has never seen color the way it was meant to be seen. So he put them on and was quiet for a minute. Then he looked around and just kept on saying, wow ... wow. Needless to say, they actually worked for him. Neither one of us could believe that they actually worked. 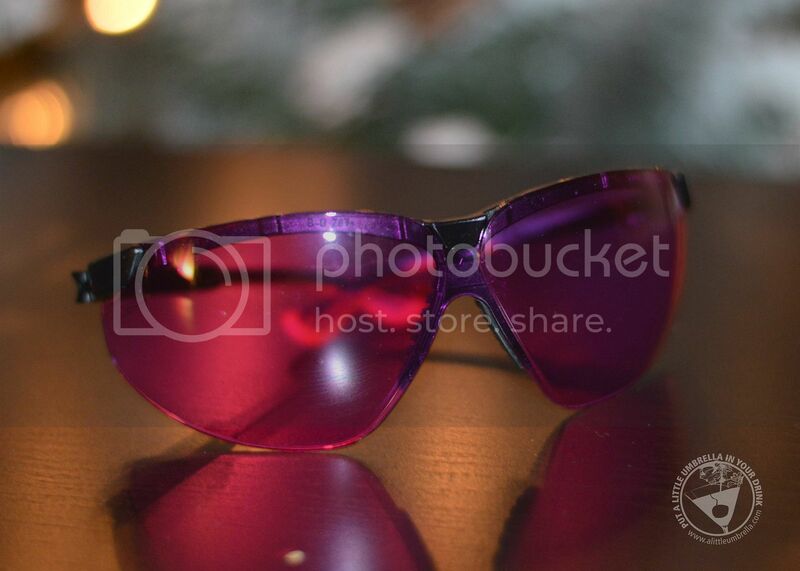 When I put them on, they just make every look pink, much like pink tinted sunglasses would. But that is not how it looks to him. He said it makes everything bright and he can see colors in a way that he never had before. Amazing. I remember seeing color blind glasses featured on TV a few months ago. I even showed them to my husband and we wondered if they really worked. 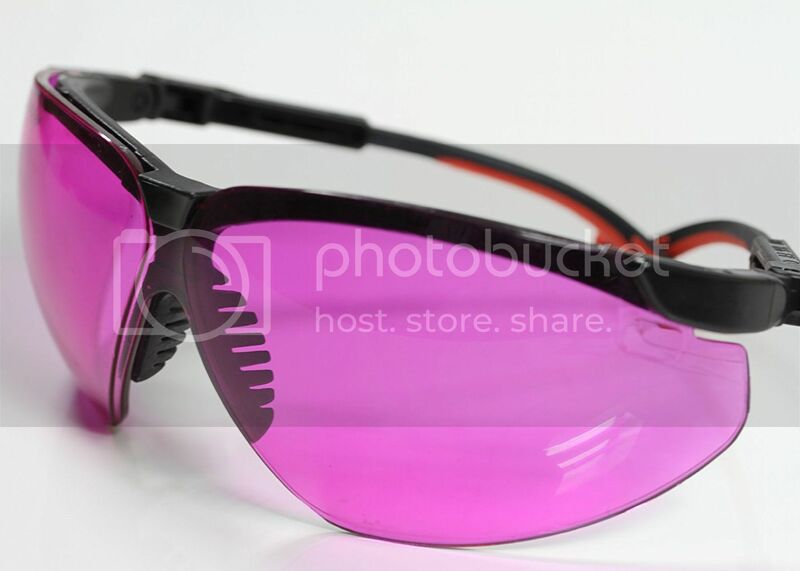 These color blind glasses are preferred by nurses and phlebotomists, both color-normals and color deficients. Why? They amplify the perception of oxygenation of blood under the skin, allowing color deficients better perception of veins, erythema, and other states. More features include a sport frame, UV protection. anti-fog and anti-scratch coatings, lightweight, and fully adjustable. The manufacturing process leads to an incidental purplish tint. But that tint goes away after about half a minute of wearing (due to perceptual adaptation). My husband wears them comfortably all day long. The Color Blind Glasses by Vino Optics for O2Amp further enhance color vision signals, thus aiding those with color blindness to see proper color, perhaps for the first time. 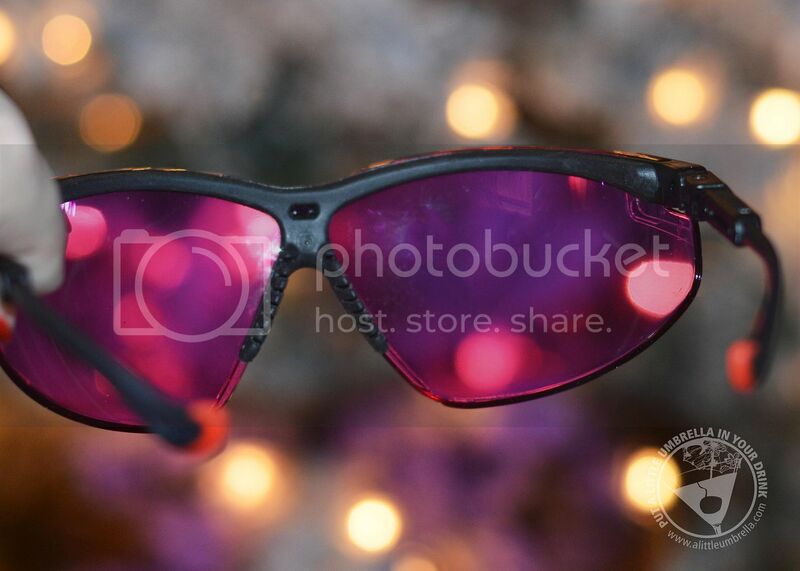 Connect :: Visit vino.vi/colorblindglasses to learn more about color-enhancement eyewear technology. Connect with O2Amp via Facebook and Twitter. Buy It :: You can purchase Oxy-Iso Color Correction Glasses for $97 via Amazon.